The year 2017 has proved a great joy for android lovers. New applications ideas and much innovation can be seen this year. Meanwhile, now android development companies know that it is no longer an optional investment but a necessity in order to grow their business. If we talk about facts there are almost 50 million downloads this year comparing it with previous year it made a jump of 197 billion. This proves that thing business is growing with every emerging day and became one must have of every business. What will be the Mobile App Development Trends in 2018? 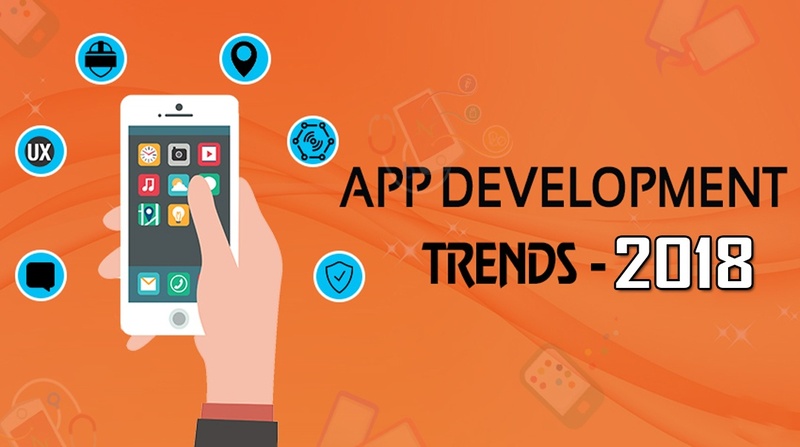 The latest mobile app development trends that we can see in today’s market is because of social media presence, lifestyle applications and large companies including branding, engagement, banking and utilizing the marketing stunts requirements. Let’s begin with the latest trend of Top 15 Mobile App development Trends in 2018 which will surely dominate this year. Applications need to be less energy and resources consuming including battery efficient, Lazy loading and other resources globally. Google guides for Android developers confirm the need for such application. Too much loading time, space consumptions applications are more likely not be appreciated. Even the customized application development is demanding more efficiency and fewer resources demanding applications. One of the fastest emerging application development that we can see this year is gestures based UIs. This proves more interaction and user involvement by making them what they want to at a single click. Gestures based interfaces make a good influence and play significantly according to the user needs. This brings less cluttering and seamless communication among people. This has been taken more coverage because as games involve more animations, and the user gets everything from symbolic and visual aids and heavenly depends upon the swipes. Smartphone has a significant impact on our generation. Applications; every single of them demands a chain of information including access to last location etc. This means that such applications demand more information if you want to try them as a free trial. Information gets stored in local cache. According to research, 70.6% of applications access to the external storage on your phones while 94.7% of applications logging activities focus on built-in security features. This year developers are keener towards developing a solution where there is less need for such personal information and there will be fewer loops involved while checking the authenticity. Now Google’s Beacon and Apple’s iBeacons applications that are integrated, location-based service application are really popular. Today there are nearly 100% of phones that come with Beacon and GPS integrated to add up leverage to location-based services to their full potential. The usage of wifi is no longer restricted to all applications. This utilization of application with Internet connectivity support will going to get increase beyond all the traditional requirements which people will get assisted with their relevant location based on the information. This technology gives a major scope in order to personalized application marketing. The concept of smart cities, smart home are now growing very smartly and quickly. Starting from healthcare to education this IOT app development is still taking off and now becoming one mainstream we can see in 2018. This hype was given the edge for computation to be done this way. Large tech sectors are already investing plenty of investments in edge computing. Predictive analytics is a statistical technique for machine learning in order to analyze the historical data to make future predictions and outcomes. By bringing this in application development you can actually optimize the application delivery pipelines in time and cost-effective manner. It can also detect all risks and other opportunities and be eliminating all bottlenecks in order to improve quality and its relevance. This technology has already been used by Facebook, Google, and other mega well-renowned networks. Customers mostly engage in online shopping through various shopping platforms while other used internal banking and debit cards for payments. Google Wallet and Apple Pay are now shifting to M-commerce, This trend is becoming strong in 2017 and taking such payment methodologies to next level. Majority of the big investors are spending plenty of money of cloud-based applications. As cloud computing and related technology is now getting much hype and considered to be the one in mobile industry trends.It has become quicker and simpler to get all data without interrupting or effecting cloud-based driven platforms. They are coming up with fewer security threats as well. This is one of the fastest growing technology. Its market is growing at the CAGR factor 37.11%. and it is forecasted that it will be able to make $6 billion at the end of 2023. They are simulating customer and creates good interaction for business. Artificial intelligence has no doubt taken a drastic turn and capable of revolutionizing both enterprise and consumer-facing in 2018 and considered among latest trends in app development. Applications are now getting more intelligent and into learning to anticipate according to the user requirements. The AI market is expected to witness growth up to $47 till 2020. Currently, the Virtual reality is widely being used in gaming and entertainment applications. Developers use Augmented reality to deliver a real-world environment, a redeveloped solutions that have hard computations in real life.2018 is full of augmented reality ideas and majorly also developing at the enterprise level as well. BYOD that says Bring your own device model. It takes hybrid enterprise mobile application and in latest app trends. 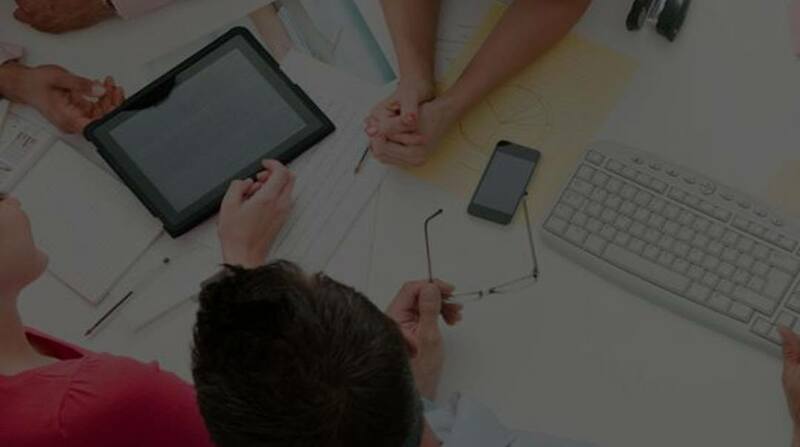 According to facts, 72% of the companies have already started investing in BYOD in abundance. It gives ability and claimed that will worth $73.30 by the end of 2021. These applications are also known for running an application form, and for facilitating primary mobiles websites. According to android app and iOS App Development Services provider, people are more into getting instant solutions rather than web supported features. Android applications are native apps that functions exactly like websites. They are one of the convenient ways of attracting users. The need for app installation is to eliminate the barrier between application and the web resources. From this, you will be able to access these applications anywhere without even installing them. According to Design Excellent App Screenshots to Increase Installs websites people are asking for its related assistance every day. Within the very short span of time Blockchain got enough of widespread popularity as its infrastructure behind bitcoin, It is used by developers to incorporate the new developing and financial applications. 2018 is also said to be Blockchain Development year as this emerging technology is proving as a bridge for mega financial transactions projects. Google introduced AMP project in the order I improve web page load time and hence it is getting good attention. With Accelerated mobile pages implies quick loading time of web pages. It has incredible functions It has increased visibility, the page’s CTR and makes content easy to replace. This also improves an SEO and helps in better development processes. Several software technologies are emerging every single day and only best software development companies that are providing Mobile App Development Services, web development companies and also working on latest trends and conventions. Software development companies like a coding pixel are the best platform that can serve you with your all concerns and queries giving you plenty of leverage to get your requirements done in a cost-effective manner.